Without paying any fee for this module, we bring to you an easy-to-use extension that shows your Twitter profile including avatar, account name, link to real profile, posting-time and the latest posts with support of two main effects are Slide and Fade, you can decide on what you prefer. 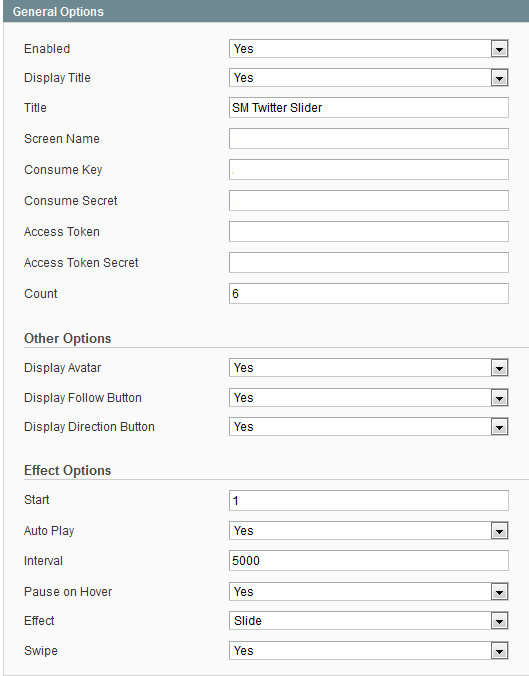 All you need to do now is to download and install Twitter Slider quickly then let it do the rest for you. 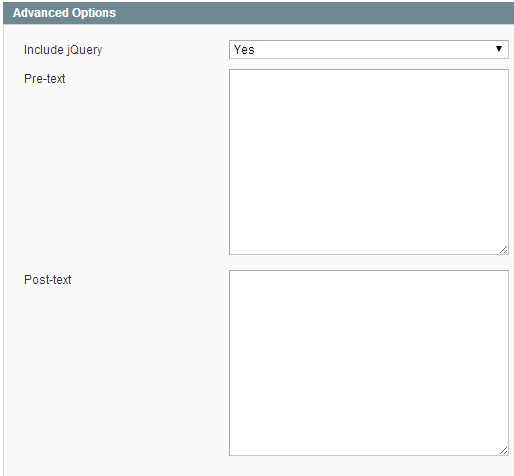 The Admin Panel is very clear, easy to understand and set params based on your idea. You can decide to use auto-play mode or click into direction button to see referring items with available settings in this important area. 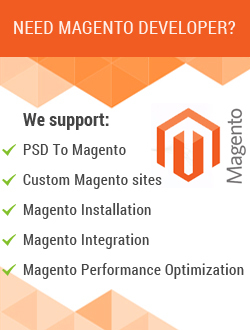 Moreover, with the help of caching, the site can possibly run faster. 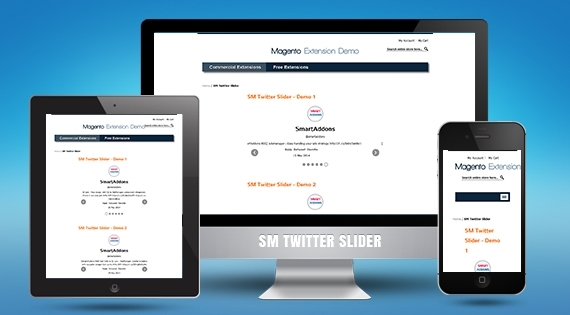 Let's check SM Twitter Slider Demo right now to see its best performance.